Our vision is a world where people with a learning disability or learning difficulty live life to the full. To promote training and work experience leading to employment opportunities for people with a learning disability. To provide quality social and leisure activities, and opportunities for self-advocacy. To listen to the aims, hopes and aspirations of people with a learning disability, and their families and carers. To enable and empower all children and adults with a learning disability, and their families and carers, to achieve their full potential. To encourage and promote public awareness of the positive contribution and potential of people with a learning disability. To enlist the support of the general public through publicity and fundraising. To campaign for and represent the interests and needs of people with a learning disability, and their families and carers, to the statutory authority and other relevant agencies. To promote the provision of quality residential and respite care with the support of the local community, the statutory authority and other organisations. To recruit, train and support users, carers and volunteers to achieve these aims. To run Riverwood and Greenwich Mencap using sound management principles, systems and tools. At Riverwood we take a person-centered approach to care, within a cheerful environment. In addition to the overarching principles of Mencap below, we promote respect, tolerance and consideration of others. We are Inclusive. 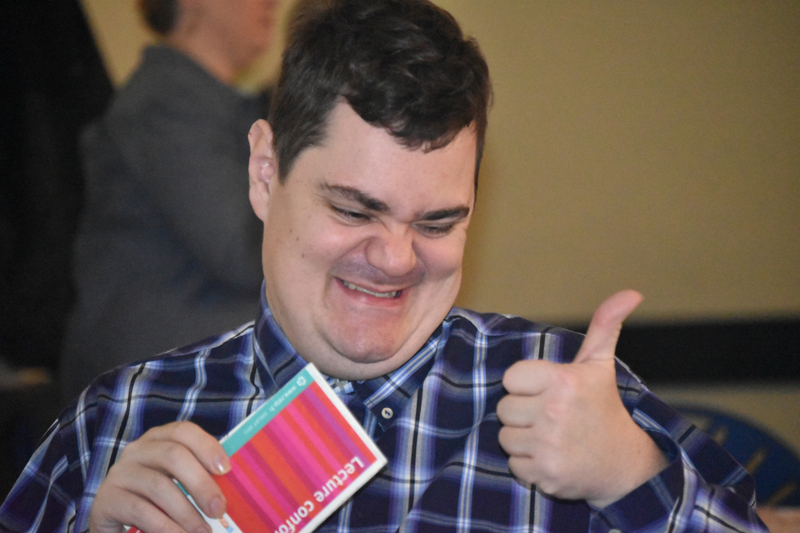 People with a learning disability are at the heart of everything we do. We are Trustworthy. When we promise something, we don’t let people down. We are Caring. We treat everyone with respect and kindness. We are Challenging. When we see things that aren’t fair we will campaign until we see real change. We are Positive. We never stop believing in a better future and we celebrate what we are proud of now.